niente group is an integrated branding agency that provides multidisciplinary solutions to our clients. It’s about understanding your business, in order for us to curate a flawless, engaging, total customer experience that fits your needs. Our name comes from the Italian expression “dolce far niente”, an expression illustrating the love for nothingness. This refers to the boundaryless and freedom in our creative process. The ability to embrace emptiness while creating something extraordinary. and we ask many questions. An indepth understanding of your company, your objectives and requirements are the fundamental building blocks of our relationship. We invest a great amount of time at this stage so we can provide a unique tailored solution that works! one-stop solution for all your branding needs. From the creation of the brand, to management and finally getting the word out, we deliver unparalleled results that help our clients win in the marketplace. Our team has a diverse background in terms of culture and exposure. Our clients are global and we communicate in many languages. From multinational conglomerates to the ice cream shop down the street, we serve each of our customer with the same level of quality and integrity. We work with top tier global retailers with their private labels solutions. We study each of their brand styleguides religiously, making sure our work is flawless. Our boutique agency style allows us to customise to each of our clients in-house workflow. Translations are handle efficiently as well as supplier, colour and print managements. 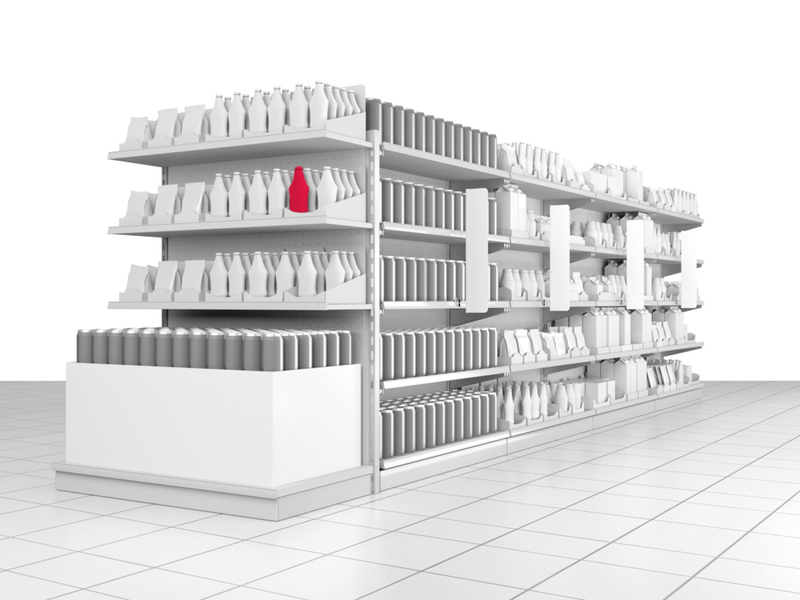 Retailers looking for Private label solutions. Click here. A selection of our work, showcased here for you to get an ideal of what we do. View our full portfolio for different categories of branding we do.